OSM Aviation works hard to find the best possible match for each of our employees. We can offer full employment and competitive terms, and we offer all the training you need. Below you can browse all available jobs in OSM Aviation worldwide. Can’t find what you are looking for? Register a candidate profile! 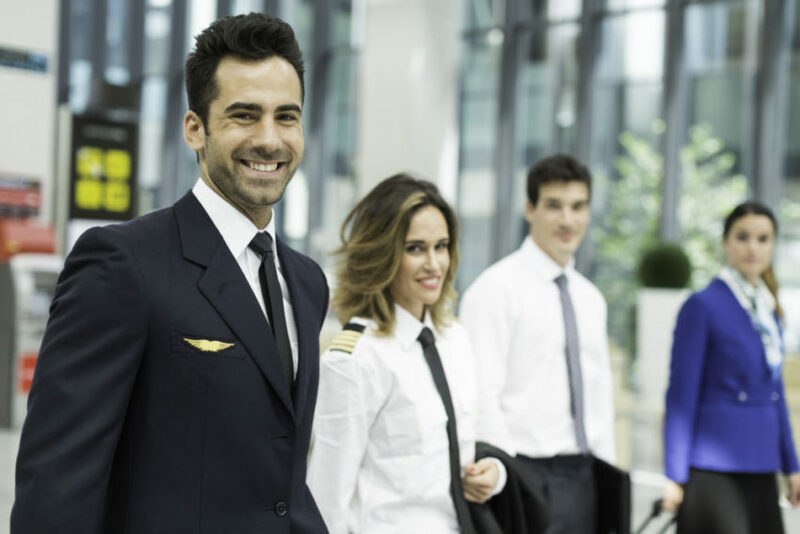 The OSM Aviation ‘Candidate Profile’ is a great career opportunity for all Pilots and Cabin Crew. Our registration is easy and accessible through all devices. You can upload as much information as you like and choose which locations you’re interested in. Based on this, we will inform you about new and suitable positions.